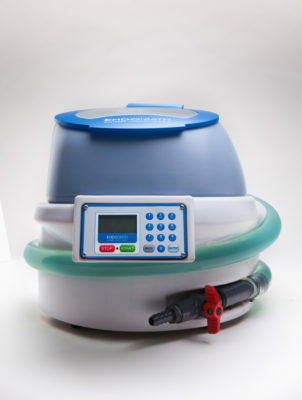 The EndoBath® High-Level Disinfection Device is an enclosed basin designed for high-level disinfection of flexible endoscopes. 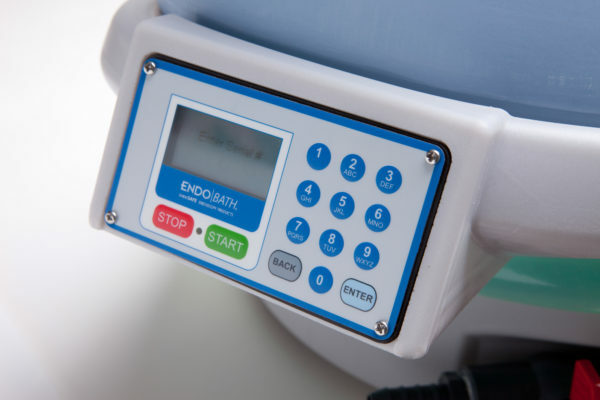 The EndoBath® System improves worker safety and ergonomics by reducing staff exposure to dangerous chemical fumes, limiting direct contact with solutions, using lower volumes of chemistry, and providing an ergonomic drainage system that doesn’t require heavy lifting. 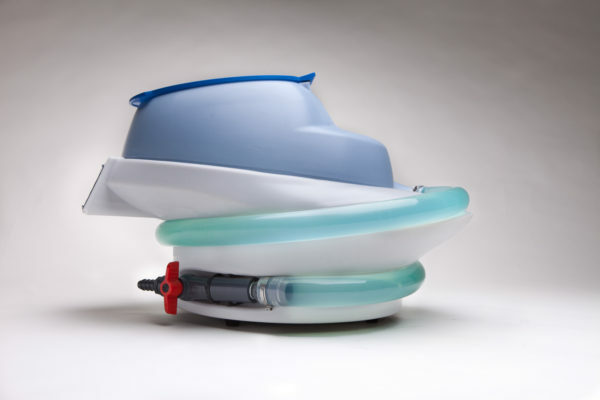 Endoscopes are easily inserted into the temperature-controlled SmartBasin™ for disinfection. 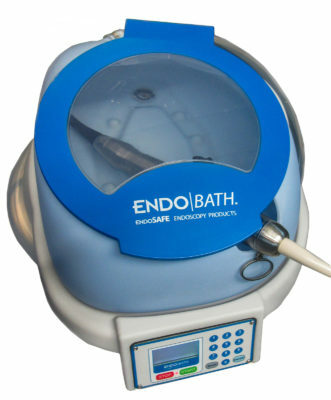 EndoBath® System quality controls comply with regulatory and professional reprocessing standards and are designed to improve documentation consistency and compliance. 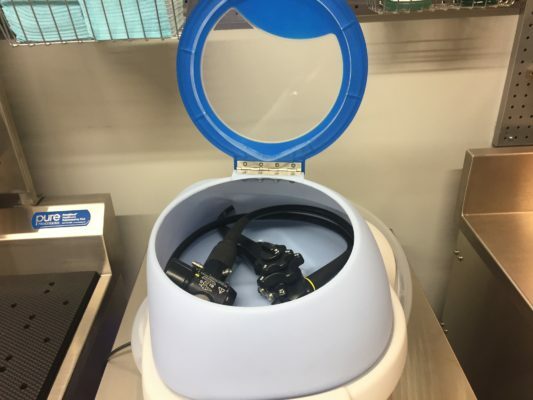 Users can insert a USB drive into the EndoBath® SmartBasin™ port to track endoscope disinfection cycles and monitor HLD solution life. 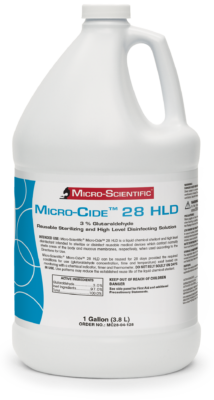 Micro-Cide 28 HLD is a 3% glutaraldehyde solution with attached powder activator. Once activated, Micro-Scientific® Micro-Cide 28 HLD can be used for 28 days to provide high-level disinfection or sterilization, providing the solution is above the 1.8% minimum effective concentration and is used according to directions for use. 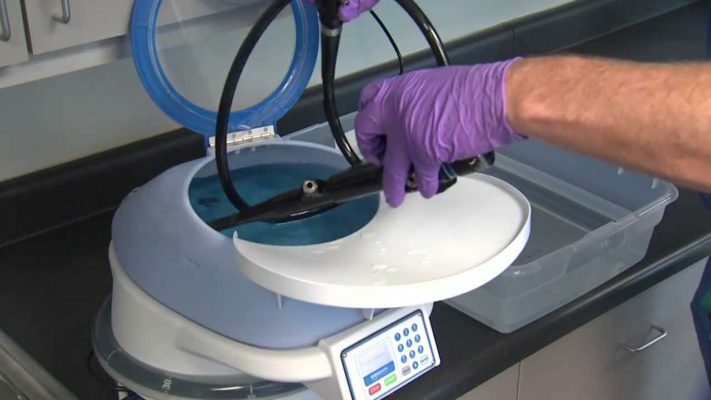 Provides a way to effectively sterilize or achieve high-level disinfection of heat sensitive reusable medical devices. Achieves high-level disinfection of instruments in 25 minutes providing directions for use are followed. 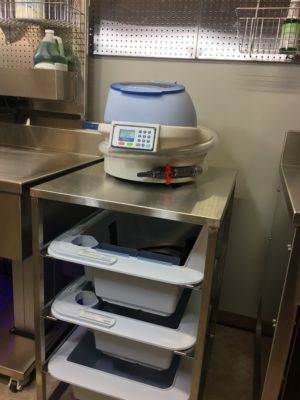 Sterilizes instruments in 10 hours providing directions for use are followed. 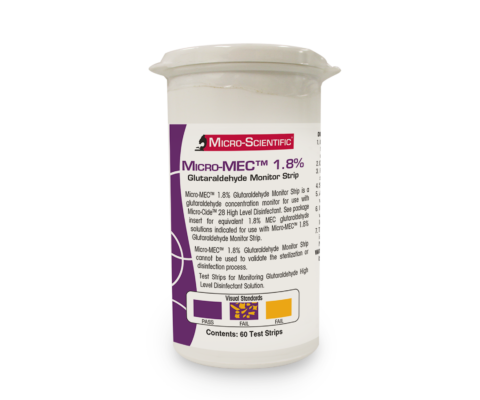 Micro-MEC 1.8% Glutaraldehyde Monitor Test Strip is a glutaraldehyde concentration monitor for use with Micro-Cide™ 28 High Level Disinfectant. See package insert for equivalent 1.8% MEC glutaraldehyde solutions indicated for use with Micro-MEC™ 1.8% Glutaraldehyde Monitor Test Strip. Micro-MEC 1.8% Glutaraldehyde Monitor Test Strip cannot be used to validate the sterilization or disinfection process.